During a recent trip to England, my partner and I were fortunate enough to spend a few days in Cornwall, on the southwest coast of England. The Cornwall tourism industry is fairly small, and this being my first trip outside of the London metropolis, I wasn’t sure what to expect. All I knew to expect was rain that might rival our own Vancouver. I found that stunning ocean vistas and a surprisingly laid-back atmosphere blended with English tradition and history to create a truly unique travel experience. 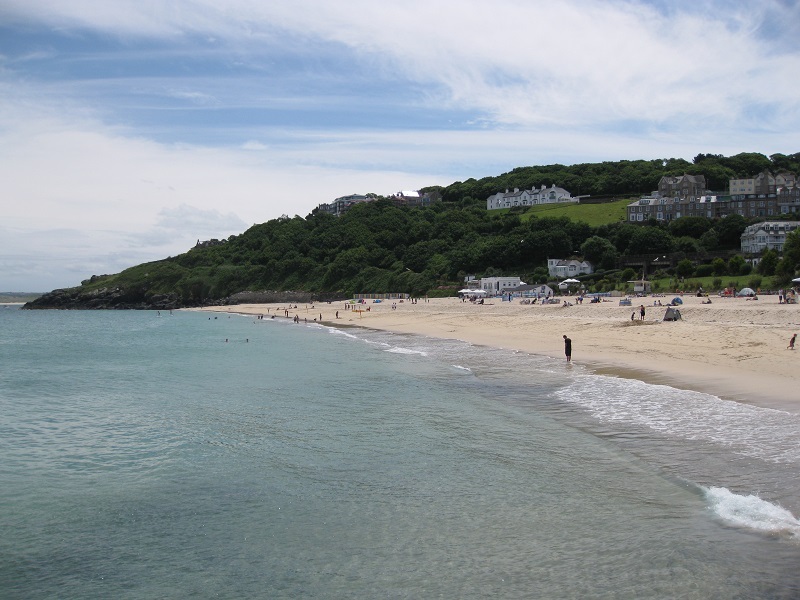 St. Ives is around a 4 hour drive from London; you can also take the train if you can’t wrap your head around driving on the opposite side of the road. If you do plan on renting a car, here are some car rental and insurance tips that will help you become a discerning customer. 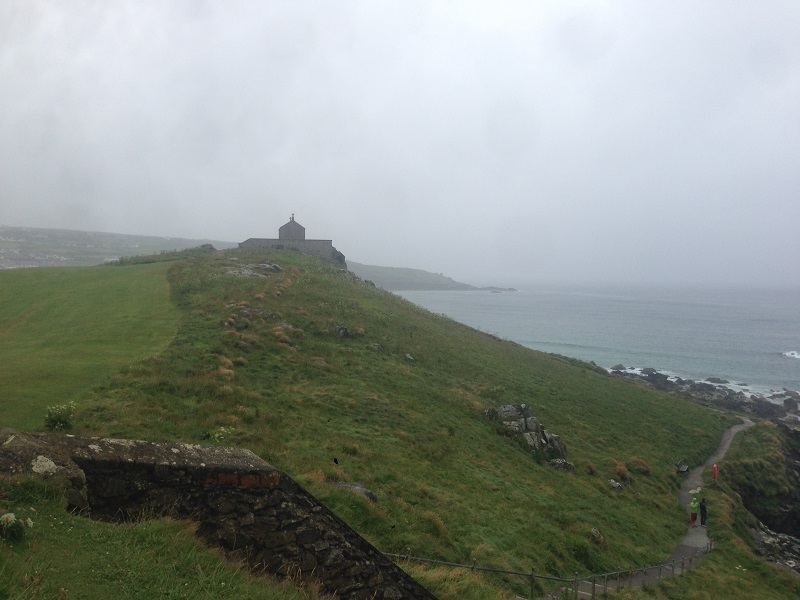 We arrived in the midst of a “mizzle”, the local word for misty drizzle, and made our way to St. Ives for a traditional Cornish cream tea. While we sipped our tea and devoured fresh scones topped with jam and clotted cream, we watched in amazement as the seagulls snatched food right from the hands of passing pedestrians. Dodging ravenous seagulls is definitely a skill in St. Ives! 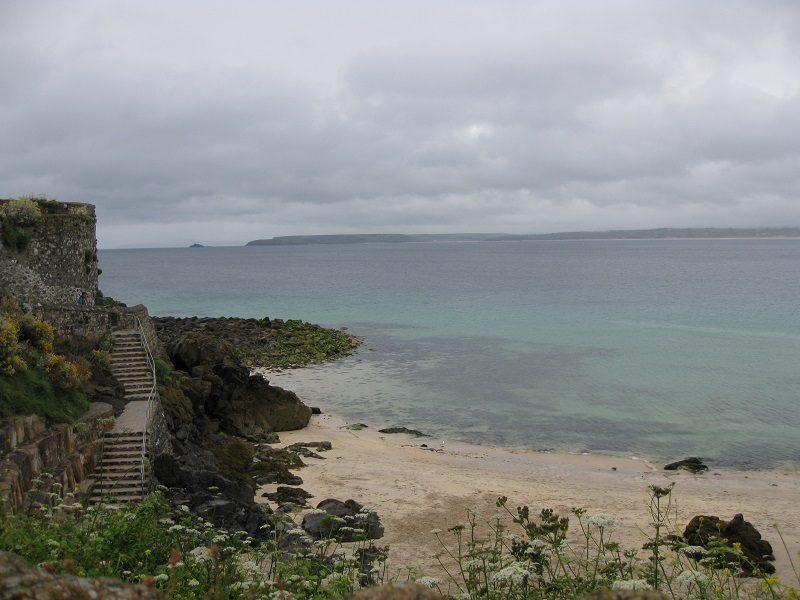 By the next day, the weather had cleared and we headed to one of Cornwall’s many gorgeous beaches to build sandcastles. I was surprised to see an endless stretch of turquoise water and white sand, surrounded by dark, craggy rocks and crumbling stone steps. It was almost tropical! But though the water looked inviting, it was positively freezing even in the height of summer. We felt like a swim would be a little too refreshing, and contented ourselves with watching the rolling surf from a nearby pub. 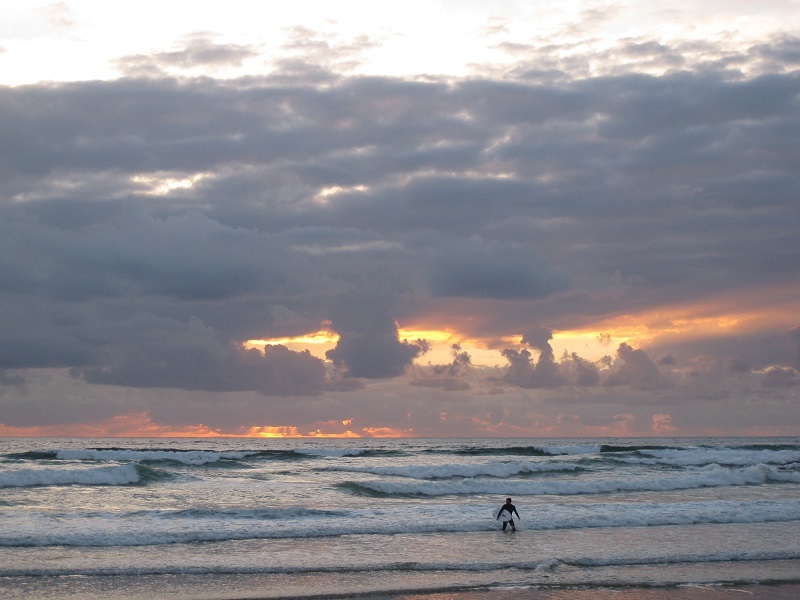 Surfing is a large part of the culture in Cornwall, and contributes to the relaxed vibe of the area. It was incredibly common to see groups of surfers in wetsuits ambling along the beaches with their boards, seeking another wave. We were fortunate enough to witness a group of dedicated surfers tackling some of the best surf in Cornwall during a sunset barbecue at Godrevy, on the north coast. 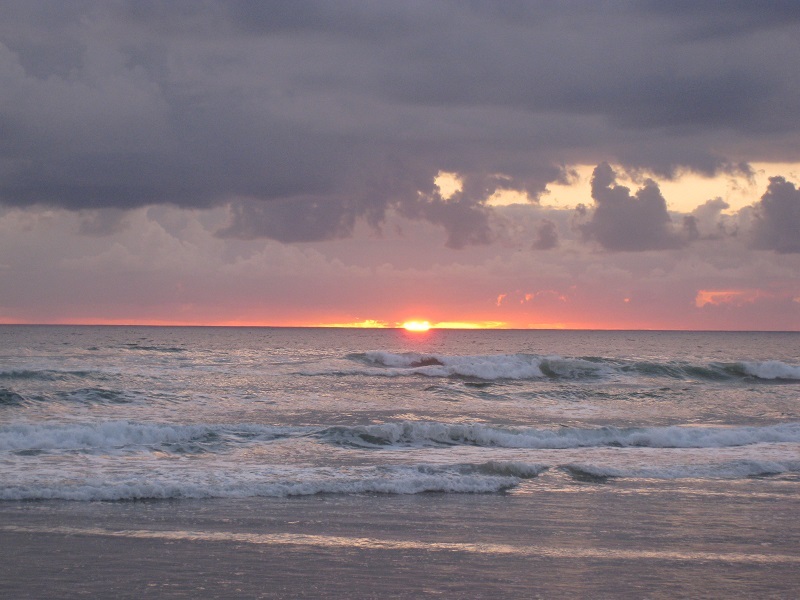 If you’re planning to take up surfing on your next Cornish adventure, make sure your travel insurance covers surfing. 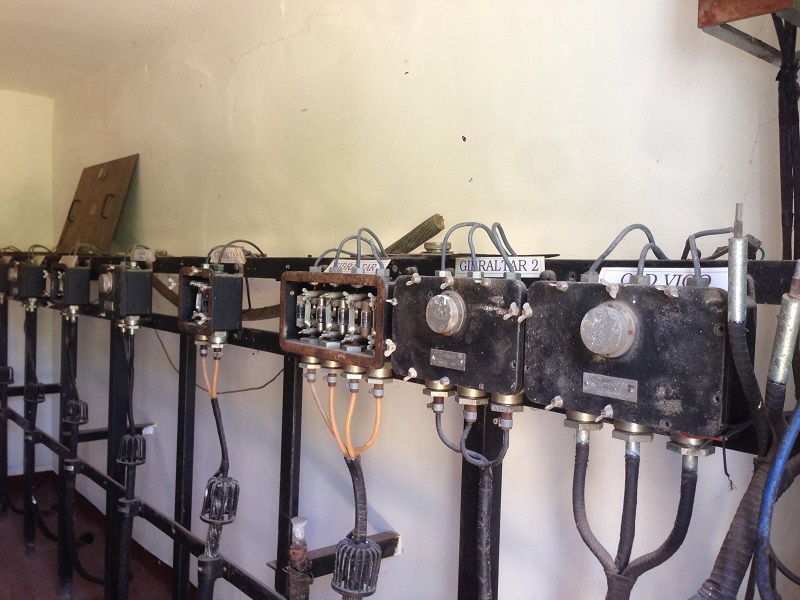 From St. Ives, a short road trip brought us to Porthcurno, the site of the very first trans-Atlantic telegraph cables. 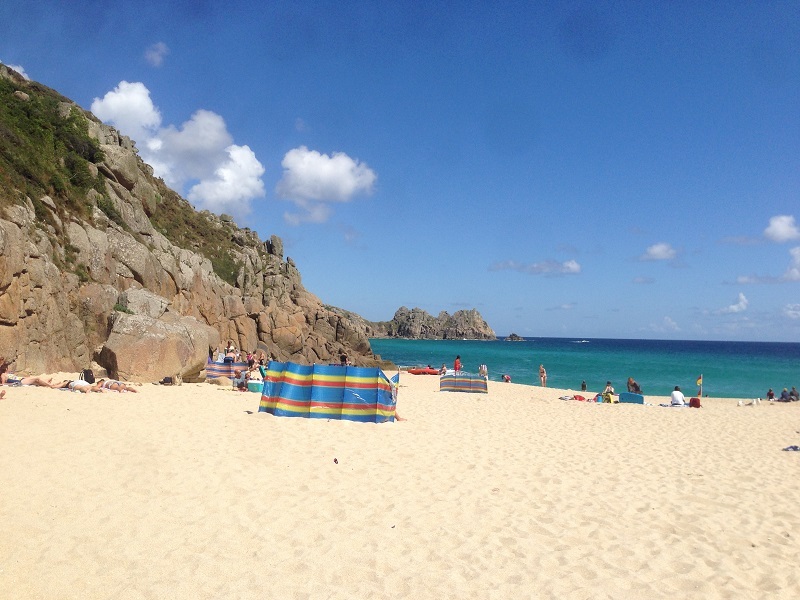 Some consider Porthcurno one of the most significant spots in the history of global communications, and my tech-savvy partner described our journey there as a pilgrimage. It is also home to the historic Minack Theatre, an open-air stone theatre carved into the side of a cliff. 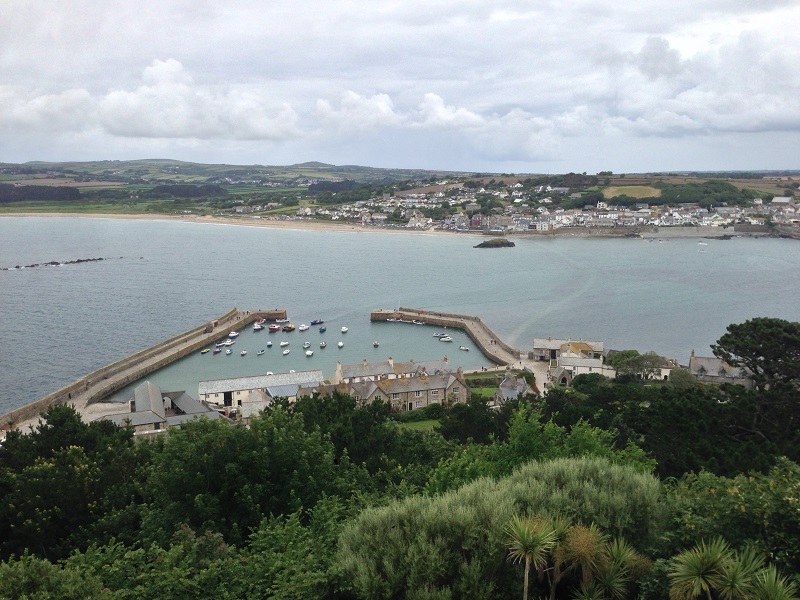 Our visit to Cornwall would have been incomplete without a trip to St. Michael’s Mount. The picturesque castle sits atop a tiny offshore island that is accessible by foot during low tide. We arrived at high tide, and were whisked over the waves in a small ferry. It was interesting to learn that even though the castle is ancient, it’s still occupied by the Lord and Lady St. Levan. 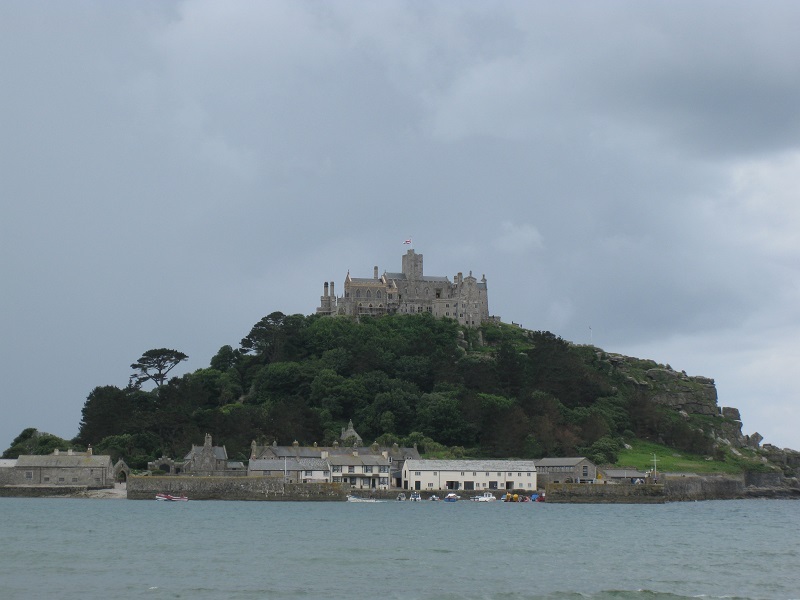 Extensive gardens, panoramic views of the ocean and loads of historical artifacts made St. Michael’s Mount a memorable stop on our tour. I’d travel back to Cornwall in a heartbeat. It’s refreshingly different from the crush of London, and I found myself captivated by the rugged beauty of the landscape. If you’re spending some time in London, make sure you familiarize yourself with 10 things every London visitor should know.